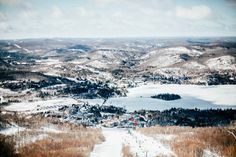 Located minutes north of Montreal, the Laurentians region is a four-season resort destination of international caliber, offering a multitude of outdoor activities and festivals. Renowned for the beauty of its landscapes and its natural setting, you’ll find here high quality accommodation and all services necessary for a memorable stay. A country with a fascinating history as grand as the wide-open spaces of the Laurentians themselves, it’s a rich territory that has always been coveted. A wealthy land of a thousand different aspects, it unfolds slowly to the visitor and will conquer the heart of the most fervent city-dweller with its broad peaceful lakes set among immense forests of maple and pine. The Laurentians is 22,000 square kilometres of pure delight just north of Montreal. The great diversity of its ecosystems opens up ever-new horizons, providing an outstanding natural experience to suit visitors of every ilk. 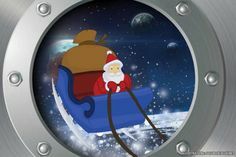 The region takes its name from the chain of mountains which runs down its northern side, and is part of the great Canadian Shield, which covers most of Quebec north of the St. Lawrence River. Its lively and picturesque villages offer visitors a warm and lasting welcome. The Laurentian region is also a meeting place for sports men and women who come to practice their favourite sporting activity all year round. 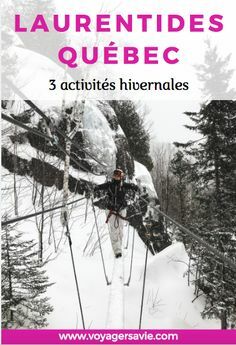 Visitors come from far away to enjoy the many attractions, and over the years the region has forged an enviable reputation to the extent that it has become Quebec’s premier four-season holiday area. Indeed, visitors come from around the world to be charmed by the beauty of its unique landscape and tourist attractions. In each season, nature transports the traveller into a unique universe, so much so that the Laurentians is a place to rediscovered over and over again: it’s always a pleasure to return. 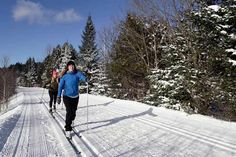 So come and find your special corner of the Laurentians to which we are sure you’ll want to keep coming back: it’s one of North America’s true natural paradises.